Lo habrás leído ya en Facebook ( o no ). ¿ Crees que es lógico ? Deja tu comentario en este post. BMX is about hanging out with your friends, riding your bike on some dirt jumps, and having fun. Its simple when you think about it that way. Well in the early days of BMX ( I know watch out for the Old Timers references ) you only had a 20" BMX bike, then some of the older guys and Dad's wanted to get involved and the 26" cruisers joined the fold. And since the early 80's the 24" wheel has dominated BMX Cruiser racing, while the 26" evolved a bit more and became a mountain bike. Some people it seems have tried to do away with the cruiser class, but why? Cruisers are fun. They give you more track time on race day, and they are a blast to race. 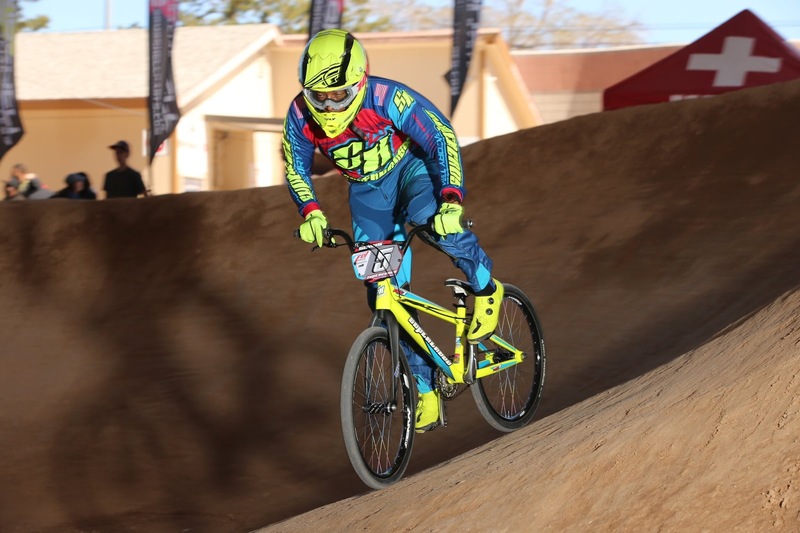 So why would the UCI and USA BMX get rid of Pro Cruiser and Elite Cruiser titles? Seems strange. But there are many of our die hards holding down the cruiser class for the fun racing it is.